Be sure to catch two special segments this Sunday, with Dr. Louis Prevosti of VeinAtlanta, and Dr. Husham Mishu of Midtown Neurology. First, Dr. Prevosti will tell us what causes conditions such as spider veins, and the various treatments available. In the second hour, Dr. Mishu will discuss botox for migraines, back and neck pain, and more! Dr. Prevosti graduated from of Albany Medical College, where he was president and valedictorian of his class. His general surgery residency was completed at the New York Hospital-Cornell Medical Center. He was a research fellow at the National Institutes of Health where he studied new techniques in the treatment of vascular disorders, including laser and thermal energy innovations. 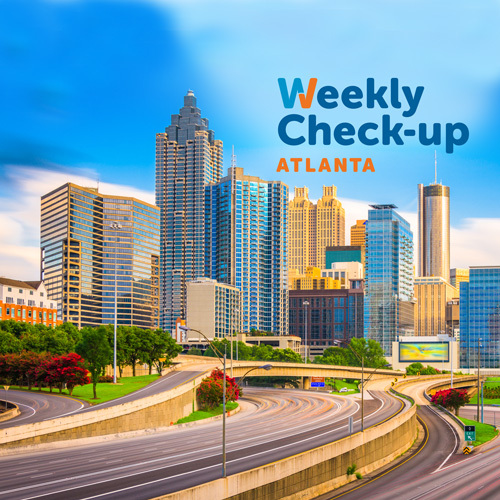 His cardiovascular surgery fellowship was performed at The Cleveland Clinic Foundation, after which he moved to Atlanta to begin his private practice. He is the author of numerous articles relating to cardiovascular surgery and medicine. Dr. Mishu founded Midtown Neurology, P.C. in 2000 with only 3 employees and now runs a multi-specialty clinic which includes physicians, nurse practitioners, a physical therapist and a staff of 20 employees. 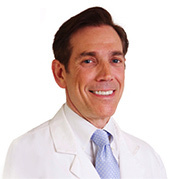 He is the Medical Director of Stroke Service and Chief of the Division of Neurology at Atlanta Medical Center.